The property occupies a prominent roadside location on the corner of Welsh Walls and Brynhaford Road enjoying far reaching views over the picturesque Cae Glas Park and neighbouring playing fields whilst only a short walking distance from the Town Centre. 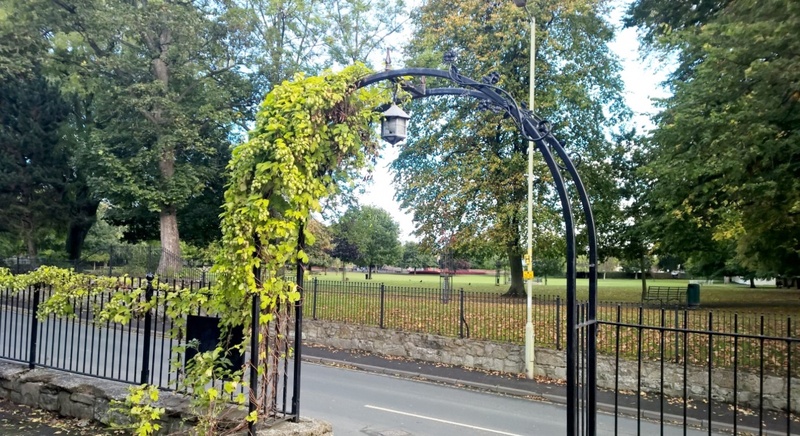 Oswestry is a major North Shropshire market Town situated on the fringe of the English and Welsh border located approx. 18 miles North West of Shrewsbury, 30 miles South of Chester and 28 miles from Newtown. The Town’s strategic location on the Welsh boarder and alongside the A5 / A483 trunk roads enable it to serve a wide catchment area. 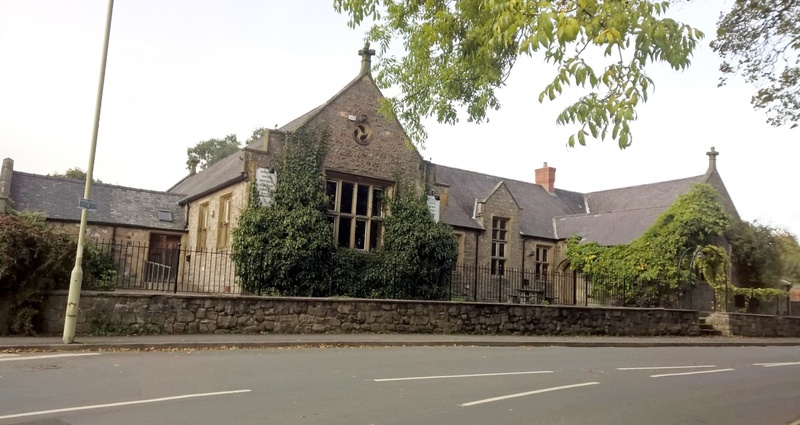 The much loved Dining Rooms or The National School as it was formerly known opened in 1841 where it initially catered for infant and junior children with the provision of headmaster accommodation. Finally closing in 1985 the property lay dormant for almost 8 years before it was purchased by the current owners in 1992 when it was then opened as The Walls Restaurant later that year. The business enjoyed an unrivalled reputation over the years with the property now being available For Sale due to retirement. 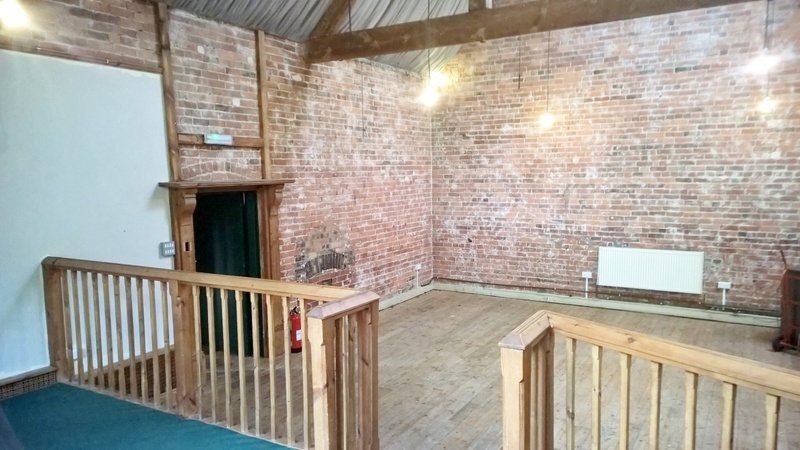 The property boasts substantial accommodation throughout with a variety of characterful features including exposed brick/timber work and original tiled floors to part. Extending in total to approximately 6,600 sqft (613.14 sqm) set within a total site area of approx. 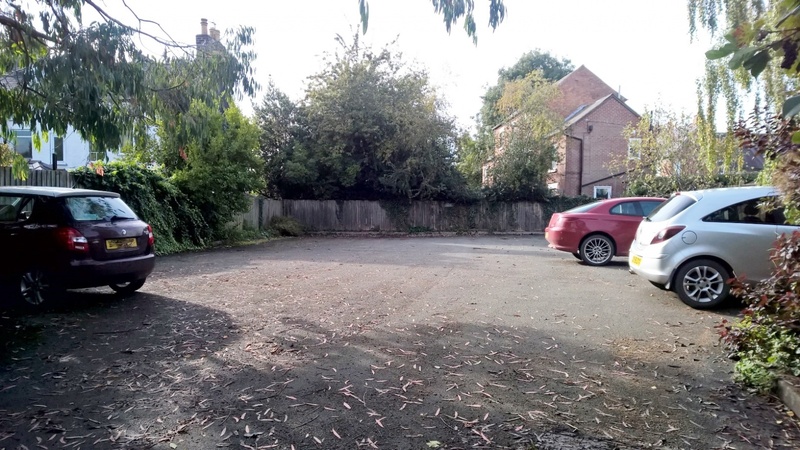 0.75 acres (0.3 hectares) the property is predominantly single storey with two small two storey sections with extensive on-site car parking facilities. The construction of the property is of a gothic style with loosely coursed limestone together with dressed quoins and surrounds to windows and doors together with decorative finials and chimney stacks. 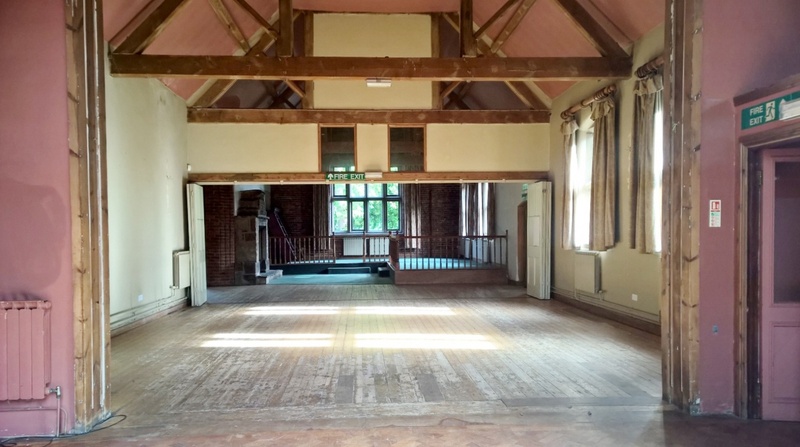 Given the location and proportions of the property, it is considered suitable for a range of alternative uses including commercial and residential conversion/re-development, subject to planning. Detailed planning permission has been granted by Shropshire Council (October 2018) for the residential conversion/development including the erection of 1 detached dwelling on the former car park to the rear of the main building, retention of existing C3 residential annexe in main building and conversion of the remaining main building from A3 restaurant use to form 6 C3 residential units including landscaping and associated works. Ref: 18/02750/FUL. 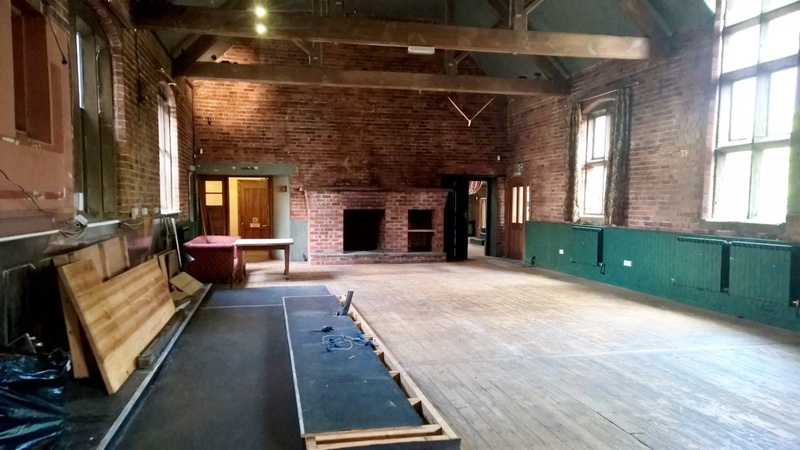 We understand that the property has had previous consent for Class A3 (Restaurants and Cafes) within the Town & Country Planning (use Classes) Order 1987. Interested parties are advised to contact the local authority directly regarding their intended use.